Feel the terror and anger experienced by crime victims as you read accounts of the highly charged therapy sessions at New York City’s Crime Victims’Counseling Services, the first group therapy services for crime victims of its kind. 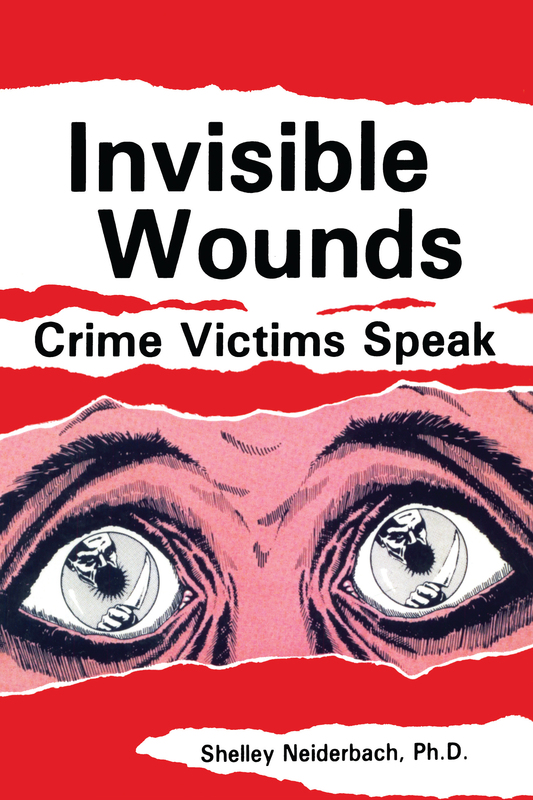 This emotionally charged book contains actual transcripts of interviews with crime victims as they explain the violations against them--their recollections of the assault itself and their feelings afterward. Their stories provide insights into the acute and profound trauma that crime victimization evokes. The helping and healing processes are a catharsis for the victim--and powerful reading for the rest of us. Introduction: "A Blow of Redirection"